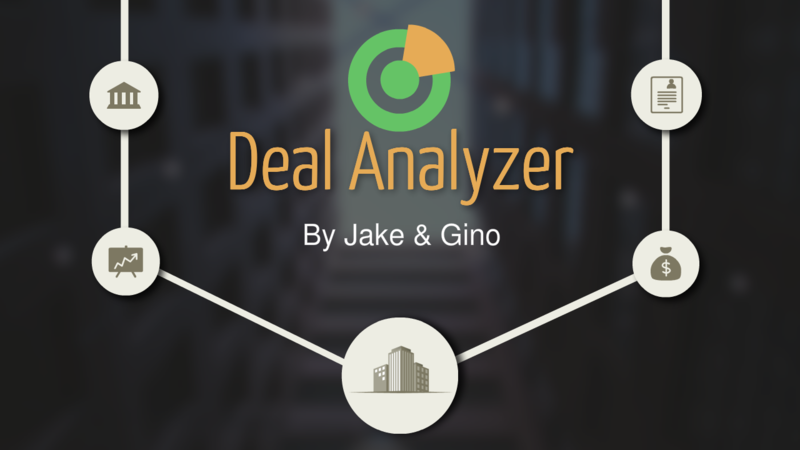 Deal Analyzer: Learn how to analyze a multifamily deal quickly and accurately. Discover the benchmarks we use when analyzing deals, and find out what makes a winner and a loser. The numbers don’t lie, and the deal analyzer will paint an accurate picture. Net Worth: It’s time to get your financial house in order. Show the banks how serious you are with a prepared financial statement. Use the Net Worth Sheet to calculate your net worth, along with a personal monthly cash flow projection. Budget: Learn how to prepare a budget for your multifamily property. This calculator is ideal for investors trying to raise private money or secure financing for their deal. Schedule of Real Estate Owned: Banks will want to know what real estate you own. This calculator allows you to list all your properties on one document, and will calculate your total mortgage obligations along with your owner’s equity. Lease Audit: This calculator is crucial when you are performing due diligence. It will give the ability to enter all leases, along with current rents, market rent, security deposit, any fees associated with lease and the expiration date of the lease. Have the piece of mind that your leases at closing are accurate. Apartment Turn: Learn how to estimate the amount of capital needed to turn an apartment. Vital for all beginning investors. No more hidden surprises when renovating an apartment. It's all about the numbers in real estate! Learn how to analyze those numbers like a pro! Get the entire calculator suite to run your multifamily real estate business.